Music WordPress Theme, powering your new music, band, artist, music industry, fan club website to new heights. 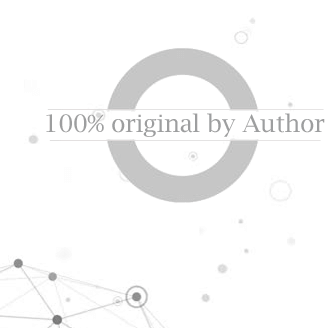 Responsive, fast, interesting interaction feature packed & supported by top authors. Music is dedicated to musician, band, album and any music relevant businesses & entertainment website.